Biochar Retort by the Adam Retort Lao P.D.R. Adam Retort Biochar Retort by the Adam Retort Lao P.D.R. is a new facebook page showing you how to build one of these old technology third world biochar retorts without having to spend mega dollars on stainless steel and engineering fee’s. I have had a good deal to do with these things here in Australia and still have a non functional one I am willing to disect for any of you biochar enthusiasts out there. 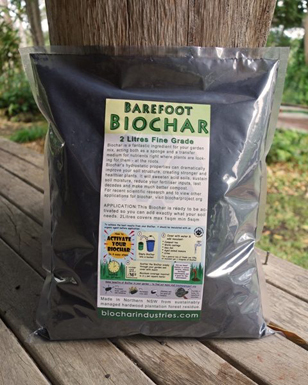 Welcome to Biochar Project where we showcase what the good people in biochar are doing all over the world. Enjoy the pictures and If I get enough comments I will do a step by step explaination of what you are seeing in the pictures. Also if you want the video footage I have taken of the Adam retort that I have had please add to your comments and Iwill host it live here. Keywords for this post are brought to you by the words Char and Master and the numbers 2012. They are – Adam Retort Lao P.D.R., Adam retort, Biochar, biochar retort, charcoal, low cost charcoal making, community biochar, biochar project, biochar industries, Truth and Integrity. Adam retort , and the adam retort biochar kiln deveice are words that depict a concept of charcoal making, First created somewhere in history and recently brought to light by Adam and partners in Etheopia. This page has been preserved by charmaster Dolph Cooke to limit its disapearance from the public domain and to spread the word about biochar. If this is a duplicate sorry. My partner and I in Northern California have researched biochar, are so sold on every feature of it, and want to turn the huge amount of wasted biomass in our area into biochar, that we would love to build an oven like the Adam retort. Would you know of more detailed plans that we might use? Is this the unit you took apart and carted away? I’m curious why it didn’t work… we can learn a lot from failures, like Thomas Edison did. No the pictures you see are the same brand unit but made in Laos. The one I pulled down was the first ever one made in Australia. Why it did not work is a combination of many things. to redesign some aspects of it. All of which failed. 2. No help was forthcoming from the designer Chris Adams. I would not recommend buying the plans for this unit. 3. 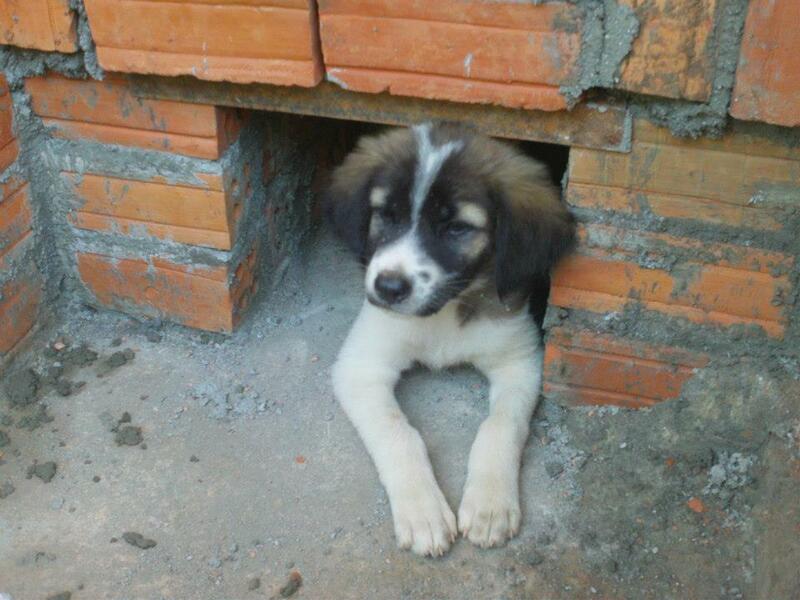 Regular bricks and portland cement were used which broke down after a few trial runs. 4. The redesigned lid broke down on the first firring. 5. The unit could not be sealed thus the fire would never stop burning. 6. No instructions at all were ever given to use the unit. 8. The cost is prohibitive even thou we use as much second hand and recycled material as we could. Hope these help I am glad I can help you in such a way feel free to ask questions I will tell you the truth of what I found. What is your website address and I will build a link to you. Also with your problem with Adam retort it is not unusual. I am getting lots of folks complaining about it. Don’t despair lets work through it and maybe we will find an answer. Who did you buy the plans from ? How much ? what country ? Now what kind of problems are you having ? The stainless steel bottom was great I am now using it in another project. We hand sort the char and put in to another pile the unburnt stuff. then we put the big chunks into a hammermill lots of additional work as the retort is not a biochar unit rather than a charcoal unit. It is just falsely advertised. Yes we once got reburning of volitiles then however the thing fell apart from the heat. What did you make it out of ? We are strating a integrated waste management project for the community in Mozambique and would like to experiment the Adam retort kiln for our biomass. Can you supply the plans or blue print for building?